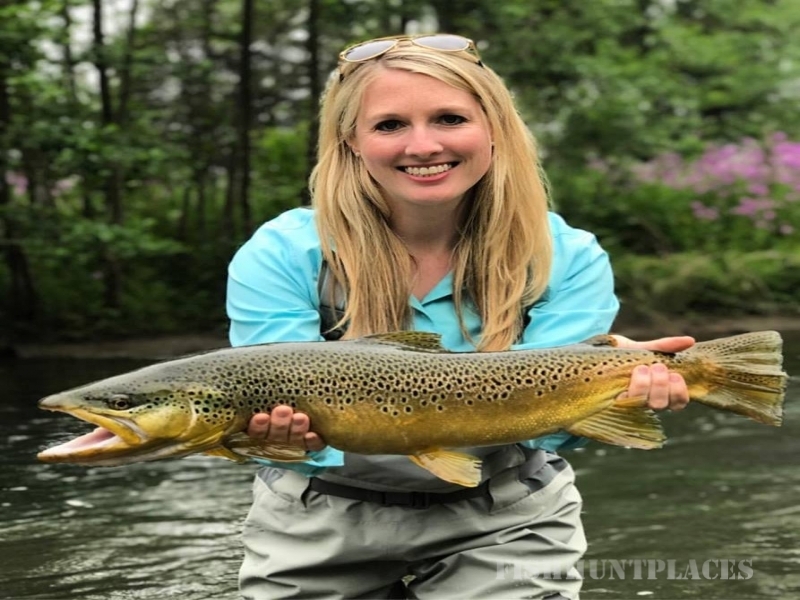 We provide a personable fishing experience where each angler that choses to fish with us leaves with an advancement in their skill sets that they can apply to future fishing trips. We use our business to inspire and educate anglers to appreciate the local waterways and give back to future generations who can appreciate our natural resources. 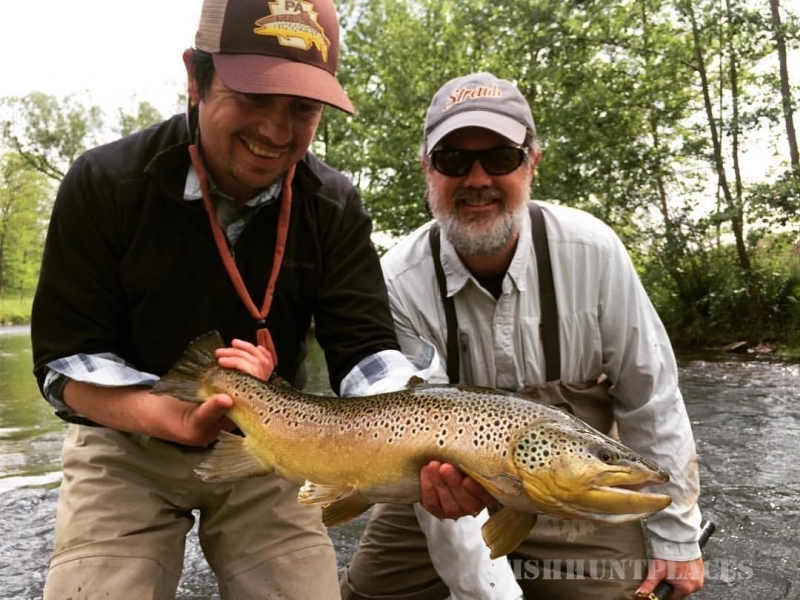 Lance Wilt’s Outcast Anglers provides unique fly fishing experiences for our guests in Central Pennsylvania as well as the Northwestern part of the commonwealth, a.k.a. “PA Wilds”. 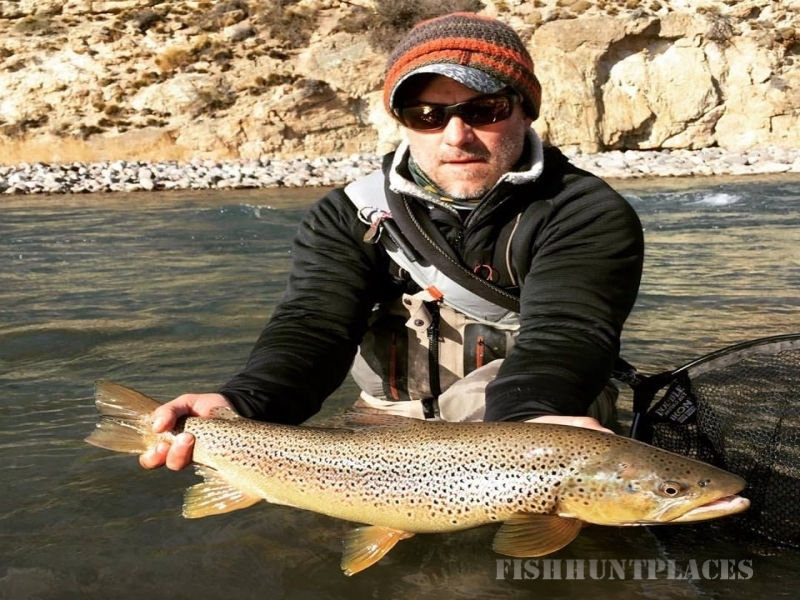 Looking to wade fish on one of our area’s limestone spring creeks? Eager to float one of the state’s larger rivers from a boat? 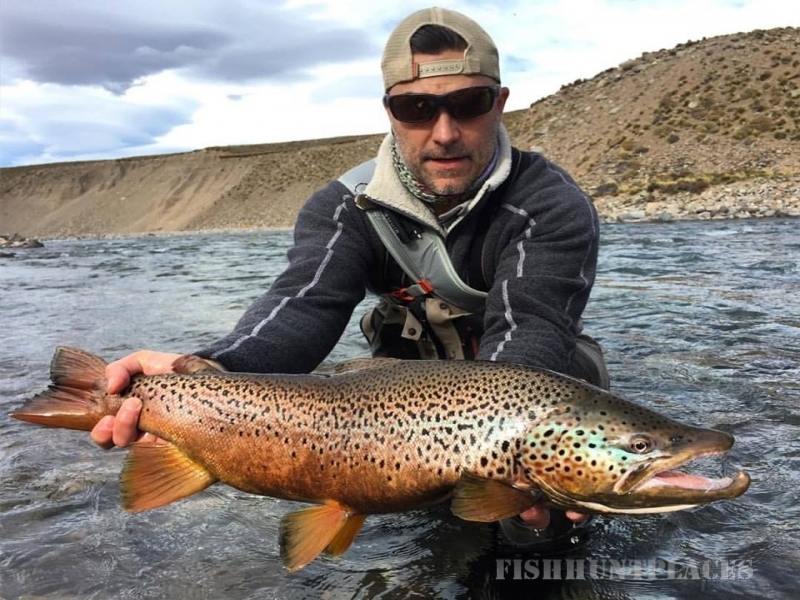 Our year-round guide service, local knowledge and professional staff will ensure an educational and enjoyable fishing experience. What separates us from other services? 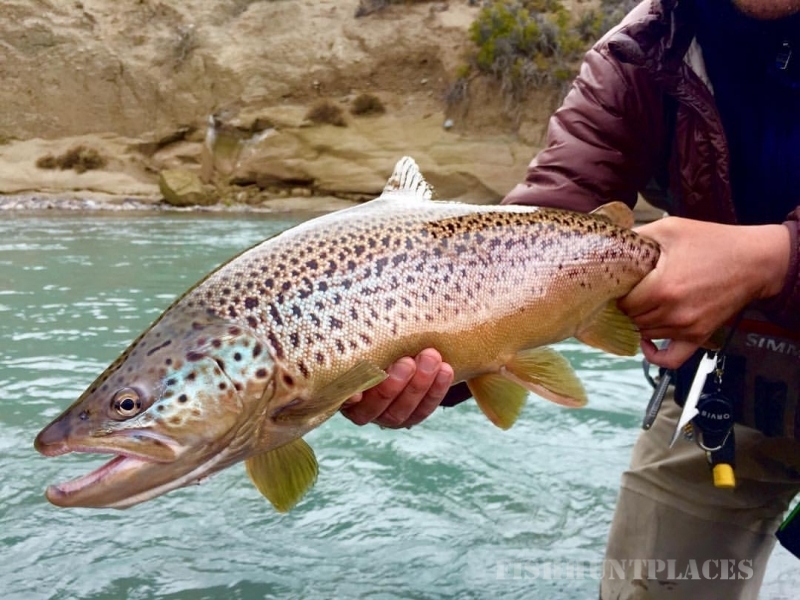 More years cultivating a guiding experience than our competition, professionalism, access to secluded waters, and the desire to cater to each and every guest that may choose to fish with us.